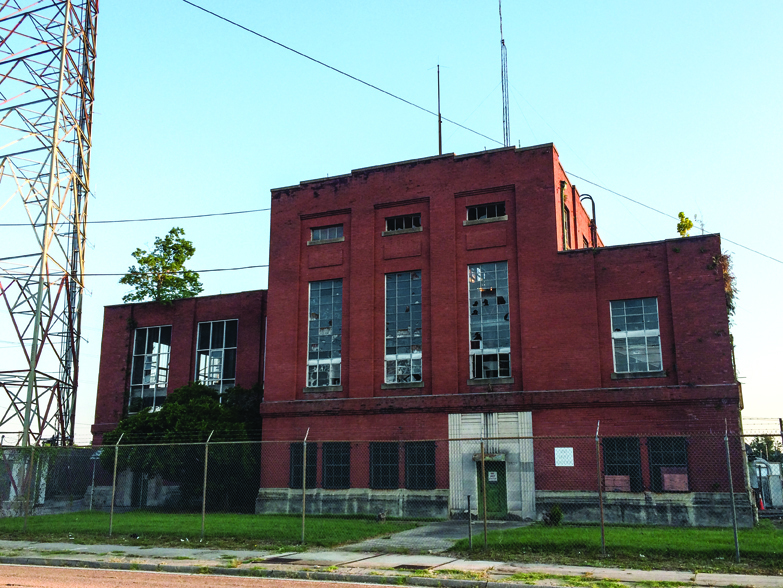 The old Entergy site on Government Street is slated to be transformed into a mixed-used development. Metro Council members take aim at the latest project of an already-weakened RDA. 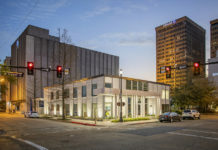 The unveiling earlier this month of the preliminary site plan for the former Entergy property at 1509 Government St. should have been a moment in the sun for the East Baton Rouge Redevelopment Authority, which has toiled under something of a black cloud lately. 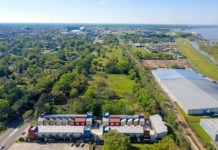 Instead, plans for the 6.2-acre site—which, it is hoped, will be a catalyst for the redevelopment of a blighted neighborhood between downtown and Mid City—immediately came under fire by several Metro Council members for failing to include any affordable housing options. Councilwoman Tara Wicker, whose district includes the long-abandoned Entergy property, led the charge. Speaking for the four other African-American women on the Metro Council, she accused the RDA of losing sight of its original mission and of keeping Council members out of the loop. A few days later, after a cordial but not particularly substantive meeting with RDA Interim CEO Gwen Hamilton, Wicker said she and her colleagues on the Council would vote against giving the RDA any additional adjudicated properties for redevelopment, which is one of the agency’s functions. The dispute between the RDA and the councilwomen is potentially serious for the agency, which is already hamstrung by a lack of permanent funding and down to just a handful of employees. The RDA has been criticized for months by Mayor Kip Holden, who refused last year to include any money for it in his budget. Now that four of the agency’s most ardent supporters on the council have taken issue with what was supposed to have been one of its most positive accomplishments in a while—the plans for 1509 Government—the lingering question is how much longer the agency will be around. Granted, not everyone on the sharply divided Metro Council agrees with those in the Wicker camp. Councilman John Delgado is among those who argue that the RDA has to find a way to sustain itself financially, which means it has to develop revenue-generating projects and cannot be forced to include low-income housing in a particular development. Councilman Ryan Heck is another who disagrees with Wicker, and he says he will not vote against transferring property to the RDA—at least, not as a matter of principle. It’s not at all clear whether the RDA will seek any additional properties from the city in the near future, so the issue may be moot. The agency is already having a hard time keeping up with its existing workload. 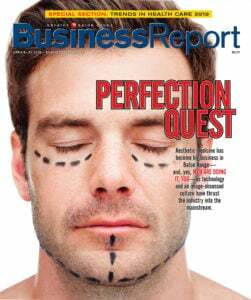 What is clear is that the problems the agency has experienced over the past year have weakened it considerably, and those who see an opportunity, perhaps, to take the business of redevelopment in a different direction sense blood in the water.